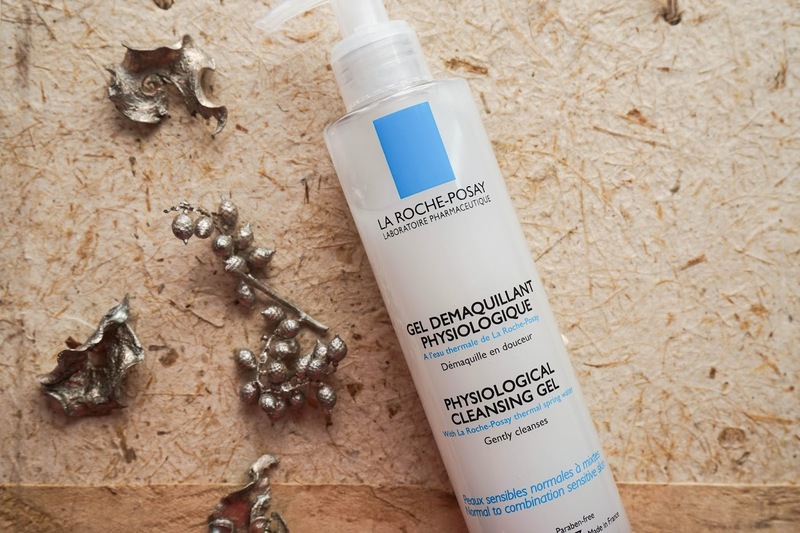 First up is the La Roche Posay Physiological Cleansing Gel, which I originally wanted to use along with my Clarisonic.... But I didn't do my research right because this isn't a foaming cleanser at all so it just doesn't work well with the exfoliating brush. After some thought I decided to give the Clarisonic a break and continue to use this most mornings as a quick yet thorough cleanse. 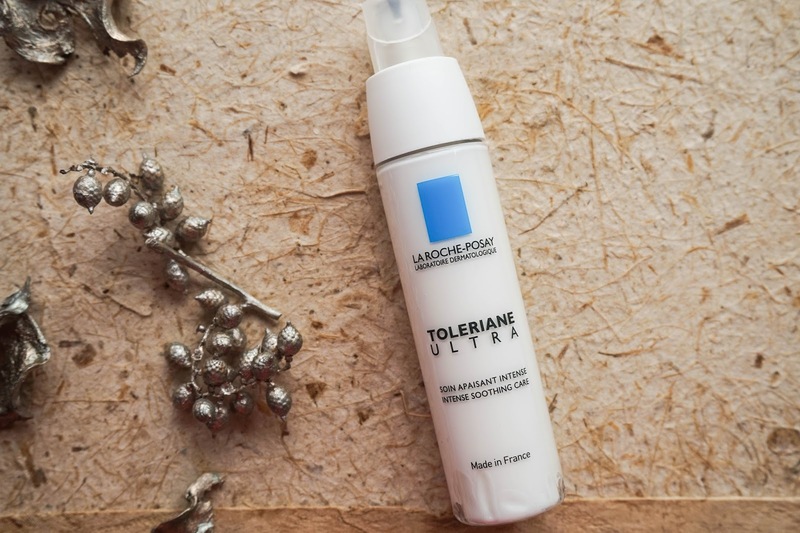 I love that it leaves my skin feeling super refreshed, but it can be a bit too harsh on the sensitive areas of my face at times, leaving me with a few red blotches which is why I don't use it everyday of the week. It has a lovely scent, which I really like considering how picky I am when it comes to scents. I will finish using this up at some point, because I hate wastage but it's definitely not a complete winner for my sensitive skin so unfortunately I will not be repurchasing. 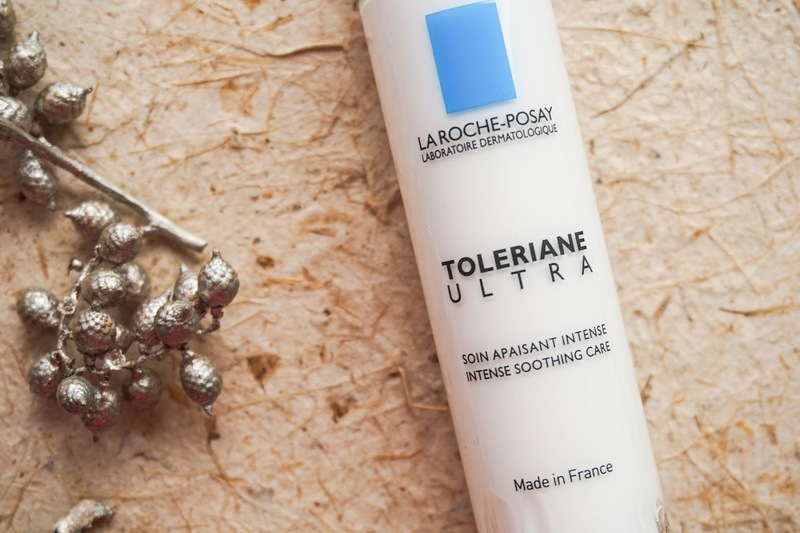 The next purchase is the La Roche Posay Toleriane Ultra, which is an intense soothing cream. 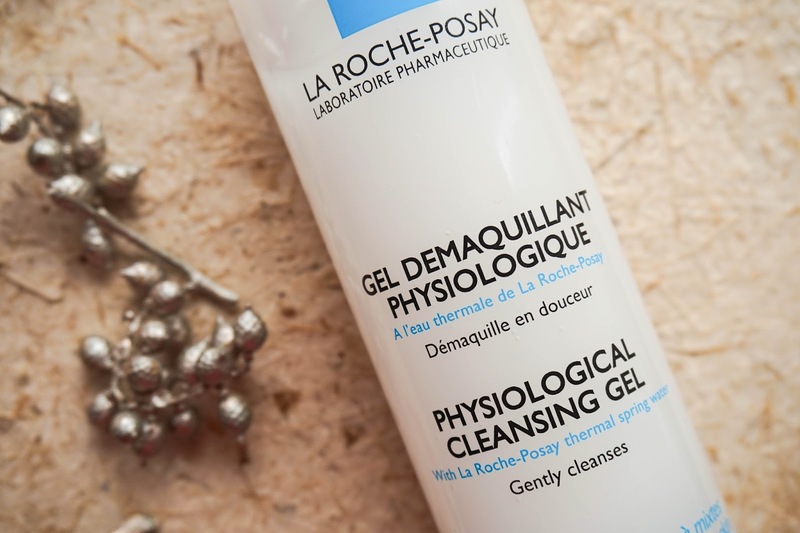 Again I had originally planned on using this as my daytime moisturiser, because I figured it would feel light on the skin yet hydrating. There's no doubt about it being light & non greasy, but it's not moisturising enough for my dry skin so I tend to use double the amount that I would usually use (about 4 small pumps). Du to this I am getting through the 40ml tube a lot faster then I had originally expected. 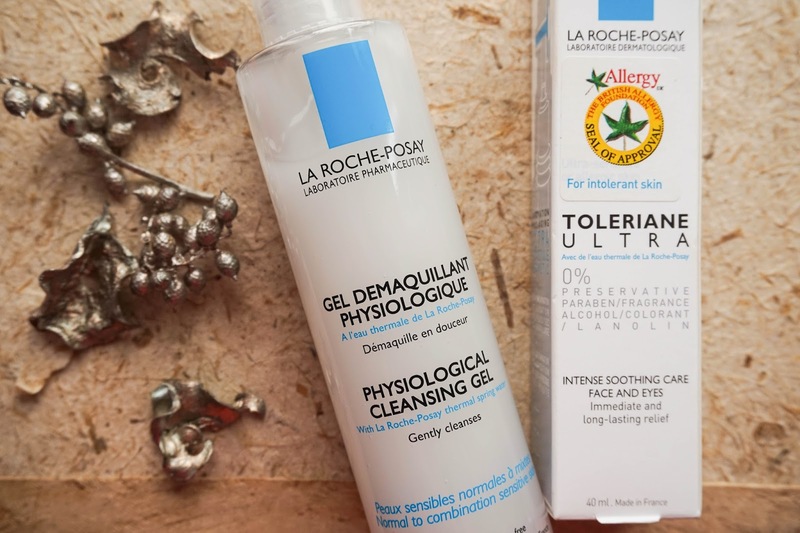 I do love that this cream is anti allergic which doesn't irritate my sensitive skin and that it's protected by an ultra-hermetic packaging to ensure it's as hygienic as possible. But saddle it just hasn't marked an impression on my skin or wowed me in any way, so again I will continue to use what I have left and then move on to something else.